In 2018, Alberta high school students interviewed other high schools students asking them questions about "what they think about climate change education?". They created a video sharing these interviews. It is apparent that Alberta high schools students want and need climate change education. 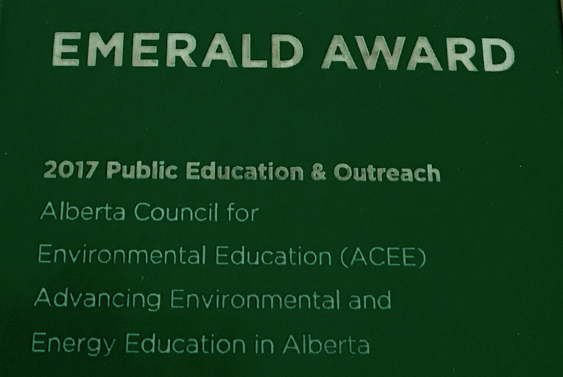 LEARN MORE about the Alberta Youth Leaders for Environment and Energy Education.